# [Improvement] The cookie "cpnb_cookiessettings", will not be loaded anymore in the first-page load. It will be loaded only after a user action (after clicks on the action button, accept/decline/cancel). 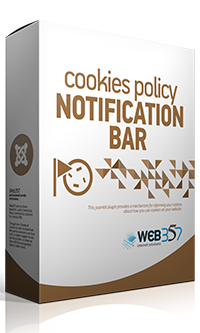 After this improvement, your website will be marked as compliant with the Cookiebot service.